Lyrical, poetic—but to call these paragraphs prose poems would be misleading. There is something necessarily prosaic about them. The Book of Disquiet is caught up in the steady drumbeat of ordinary life and all its detritus: a favorite pair of boots, a type of pant that’s in fashion, the way people in Lisbon pronounce Trás-os-Montes, but most of all the ordinary noise of the self thinking about itself. Its pages, like Pessoa’s trunk, are thick with thoughts. I don’t get indignant, because indignation is for the strong; I don’t resign myself, because resignation is for the noble; I don’t keep silent, because silence is for the great. And I am neither strong nor noble nor great. I suffer and I dream. I complain because I am weak and, because I am an artist, I amuse myself by weaving music about my complaints and arranging my dreams as best befits my idea of beautiful dreams. My only regret is that I am not a child, for that would allow me to believe in my dreams and believe that I am not mad, which would allow me to distance my soul from all those who surround me. Everything interests me and nothing holds my attention. I listen to everthing while constantly dreaming; I notice the tiniest facial tics of the person I’m talking to, pick up minimal changes in the intonation of what they say; but when I hear, I do not listen, for I’m thinking about something else. One of the central figures of European modernism. The Book of Disquiet, a literary vortex that, even in completeness, remains incomplete. A reading experience like no other. It is thrilling, confusing, upsetting, joyous, tedious and profound. You will never forget it, or stop wanting to return to it. 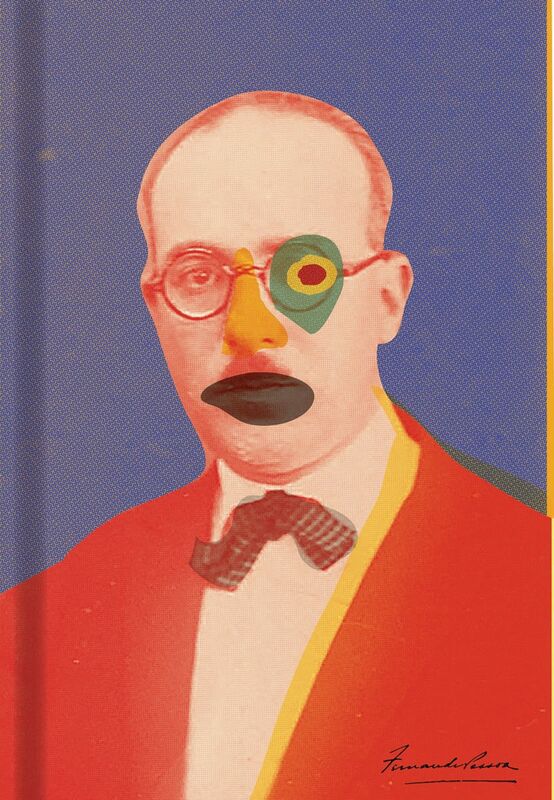 This newly edited English edition is set to become the definitive version of Pessoa’s masterwork. A triumph of scholarship and translation, this collaboration between editor Pizarro and translator Jull Costa presents in English one of the greatest works of Portuguese fiction in its entirety for the first time. A fictional autobiography or diary containing exquisite melancholy observations, aphorisms, and ruminations, Pessoa’s existential masterpiece bears comparison to ‘Bartleby, the Scrivener’ and Waiting for Godot. The fresh translation of these exquisite scenes is everything. Extraordinary—a haunting mosaic of dreams, autobiographical vignettes, shards of literary theory and criticisms and maxims. Pessoa’s work The Book of Disquiet is one of life’s great miracles. Pessoa invented numerous alter egos. Arguably, the four greatest poets in the Portuguese language were all Pessoa using different names. Pessoa’s rapid prose, snatched in flight and restlessly suggestive, remains haunting, often startling. There is nobody like him.